Yesterday, I started to write the devotional, as I normally do but then I erased it. I started writing again and the same thing. I finally finished what I thought was an okay devotional but the spirit would not let me release it. So, I sat reading it over and over again until finally, I closed it without posting anything. Now, here I am feeling bad because I didn’t post but then I realized, sometimes the blessing is in just showing up. On last Sunday, I preached on the story of Paul, when he was stoned and left for dead. The bible says in Acts 14:20, “But as the believers gathered around him, he got up and went back into the town…” I pinned this scripture not because of what it says but actually due to what it does NOT say. See, it does not say the believers prayed, laid hands, oiled Paul’s head, spoke in tongue, danced or fasted but it says they gathered. See, beloved, sometimes the miracle is in the assembly and not the conversation. Hebrews 10:25 says, “Not forsaking the assembling of ourselves together, as the manner of some is; but exhorting one another: and so much the more, as ye see the day approaching.” Yes, there will be times for all the things listed above but every once in a while, there will be times that all you need to do is show up. I don’t know who this is for but you need to stop being mad at the person who didn’t say what you needed when they showed up. You need to forgive that person for not doing what you needed but they showed up. Quit being upset because pastor didn’t say anything at your program, he showed up. The bible says, when the believers gathered Paul got up. And if I can be honest, the only reason you haven’t gotten up yet is because you’re listening for what’s being said instead of looking at the power of the gathering. Stop worrying about the number of people in your church, when the strength is in the believers who showed up. You’re worried about those who haven’t text you while going through but you’re missing those who showed up. Sometimes you need to stop listening and just look because when the believers gather, some things can happen. When the believers gather you can breathe again, you can get up, prison doors can be opened, blinded eyes see again, mute tongues speak again, cancer is healed, organ functions are restored, closed wombs are opened, debts are paid off and applications are approved … when the believers gather. Don’t lay hands, just gather together. Don’t speak, just show up. Don’t text, just come. Don’t post it on Facebook, just show up. For when the believers gather!! 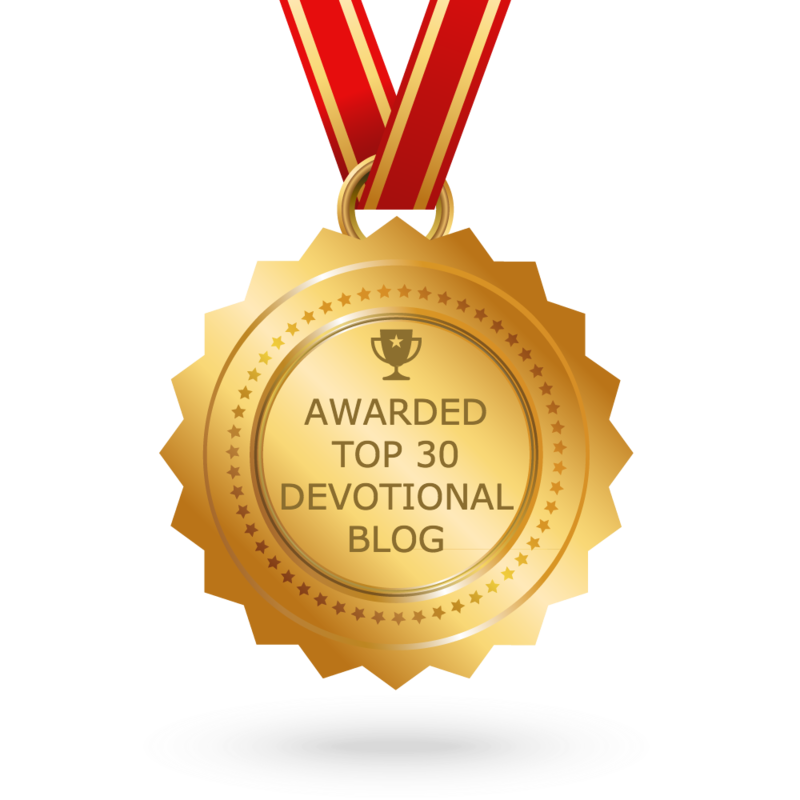 Previous postDaily Devotional – 7/18/17 – What do I tithe? Kisha, the Spirit is working through and with you! “When the Believers Gather” was for me! I needed that, I receive it. Thank you.